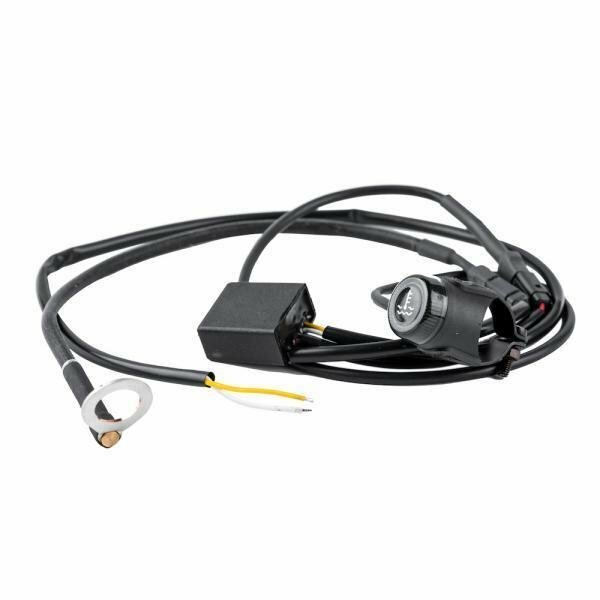 Temperature Sensor Warning Light for Enigine signals rider engine is at risk of damage due to higher than normal operating temperature. This unit is universal for all liquid cooled engines. 12 volt system. Sensor weighs 96 grams.